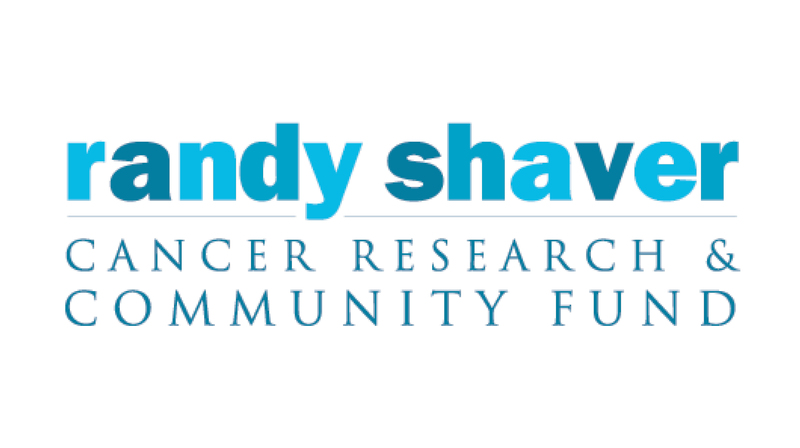 Thanks to the Randy Shaver Cancer Research & Community Fund, 15 University of Minnesota Medical School faculty members are receiving funding for new research projects aimed at helping Minnesota's cancer communities. The fund awards grants annually with the goal of addressing needs among Minnesotans with cancer. Below is a list of the Medical School faculty members who received awards.